The Food and Drug Administration of USA recently (end of March 2014) approved the use of chemical topiramate in the 12 – 17 years of age group to prevent migraines. 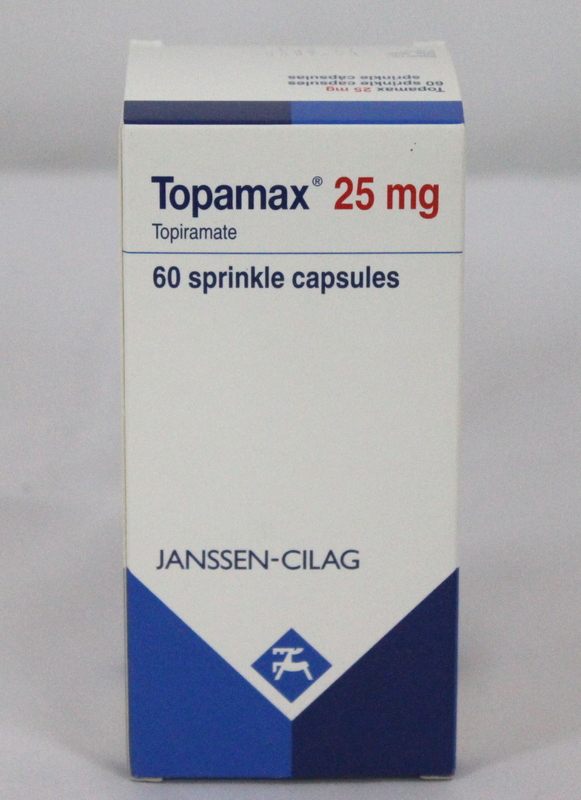 Topiramate is manufactured by drug corporation Janssen and sold under the name of Topamax. Such adolescents who report to a minimum of migraine episodes every month and have been given a clinical diagnosis of migraines in the last 6 months qualify for receiving a prescription of Topamax from their doctors to be used as a prophylactic medication. 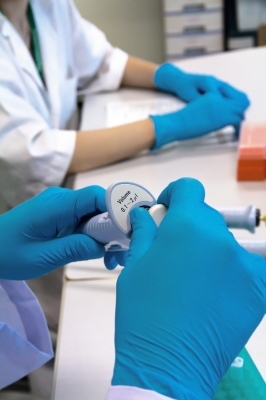 Topamax originally came into the market in 1996 to treat seizures experienced in epileptic patients and was later also extended to manage other conditions such as need to reduce weight in obese and overweight patients. 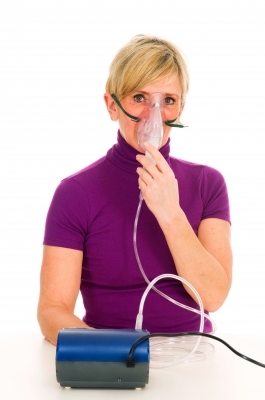 However, the initial euphoria of being able to avail of the benefits of this drug are now subsiding with concerns that have been put forward by analysts from consulting firm GlobalData, on the severe side-effects Topamax comes with and those that have long been known to occur in adult patients. They are likely to be experienced by the adolescent migraining population as well and require a serious risk-benefit analysis before receiving a prescription. 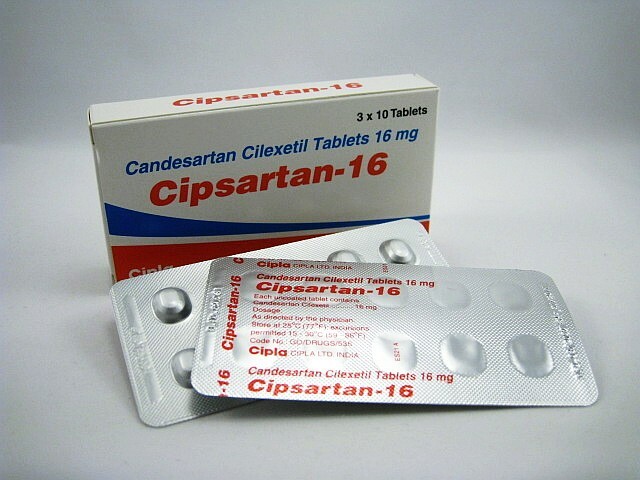 Topamax is known to cause side-effects such as tiredness, dizziness, coordination problems, speech problems, changes in vision and sensory distortion. (2) In some cases it may cause sudden loss inn vision, memory problems, problems remembering words, brain fog, decline in cognitive condition and behavioral changes and the like. Randomized and placebo-controlled tests on Topiramate as well as trials on safety for this young age group was conducted on 103 patients who were diagnosed with migraines. In 72% of these patients, migraines were significantly reduced compared to 44% who took placebos. Topamax tablets are available in potencies of 25 mg, 100mg and 200 mg.
Another natural alternative to stubbing migraine pain in the bud is the plant corydalis. It is also known as Chinese Poppy and is a popular analgesic used in the Chinese medicine system. As per acupuncturist Dr. Hsu corydalis contains very potent pain killing chemical called dehydrocorybulbine (DHCB) which is known to thwart pains from migraines, menstrual cramps, back pain and rheumatism. 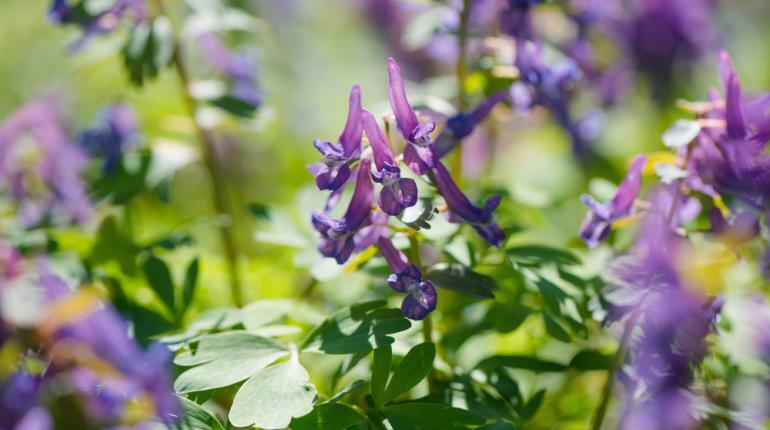 Corydalis works by causing the release of dopamine into our bloodstream thus giving us a feeling of well-being. 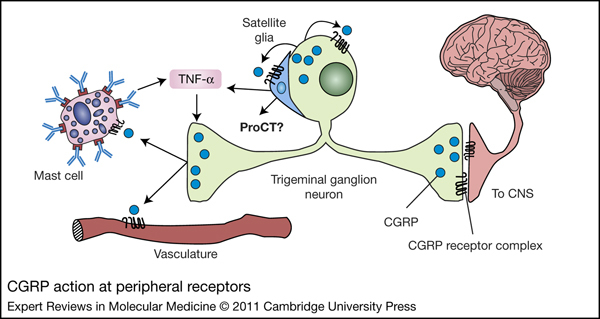 However, it is not addictive in nature as is common with chemicals that work the central nervous system. Research has also been conducted by the University of California when the scientists were searching for compounds in corydalis that seemed likely to function in a manner similar to morphine.